VICTORIA, BC: Parents and caregivers in B.C. whose children have anxiety impacting their development and day-to-day happiness at home, school and in the community will soon have access to a new, free intervention program. 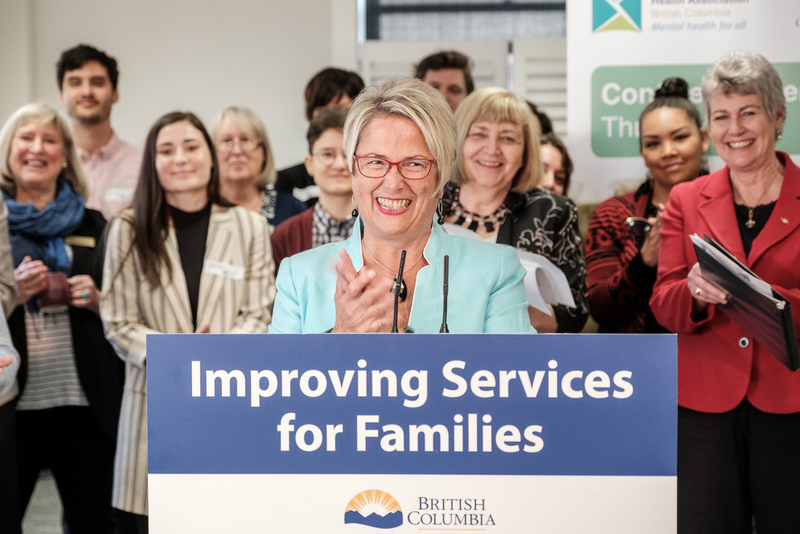 The total $5.75-million investment — $3 million for the Anxiety Program and $2.75 million for the Behaviour Program — is part of a five-year, $656-million bilateral agreement announced in September 2018 between the Government of Canada and the Province of B.C.